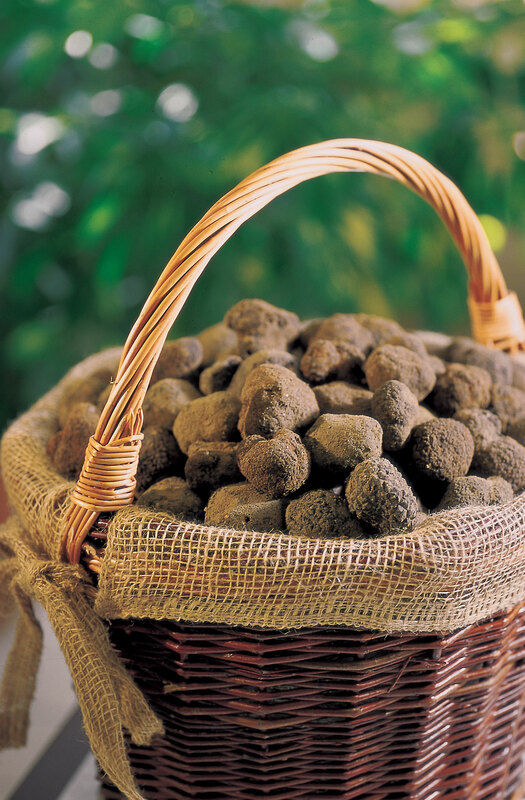 The new season of truffle has come! From November to March, Provence Luxury Travel invites you to discover the “Black Diamond” of Provence. Come with us to discover all these activities around TRUFFLES with your driver-guide!